In the last post I talked about how I boosted traffic to my site using blog directories. I described the method I used to increase huge traffic to my blog. Follow the link to read the post. In this post I will write short notes on each of my top list of blog directories you can use to do exactly what I did to increase traffic to my blog. For freshers who may not be willing to spend money on blog promotion and advertisement, this is the best option you can use to promote and increase traffic to your blog. In the last post I made it clear that some directories will charge you as high as $499.99 to have your blog featured in their directory. That's quite a large sum. Here, I want to start with directories that offer both free and paid listing. 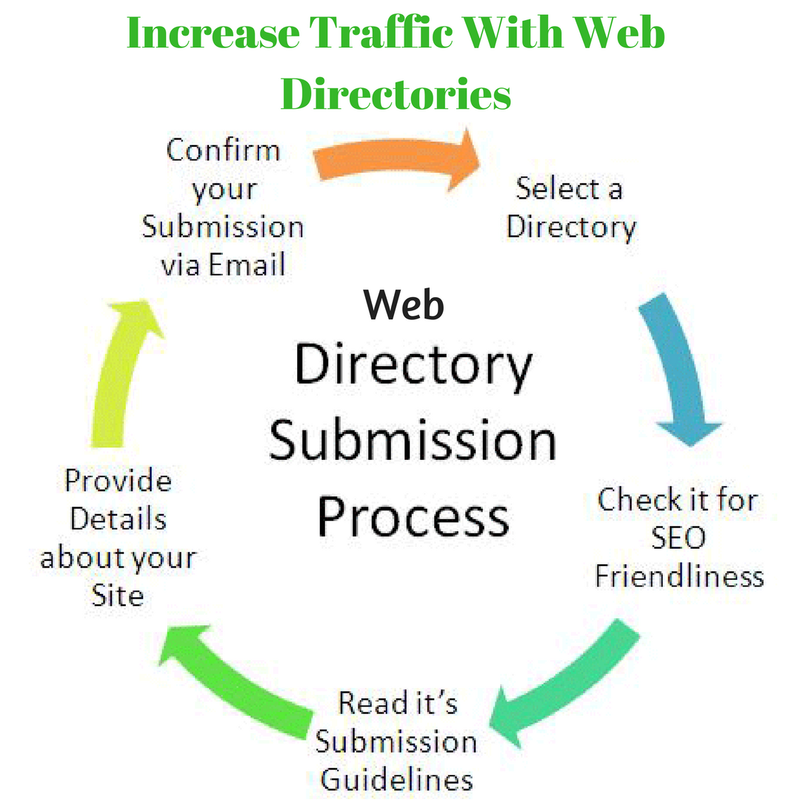 Some directories do not accept free submission at all. Article Writing: On Top List functions as article directory as well as blog directory. They give you the opportunity to write article on subject related to your niche and post them in their directory. One good thing about writing articles and posting them on On Top List is that they give you the opportunity to insert three in-bound links to your website/blog. That's a wonderful way to get backlinks to your website/blog. Make sure you target relevant keywords when inserting links in your article. Their former article template include option for hyperlink, but recently it's like they remove it. To create a hyperlink you can use the anchor tag as described in the previous article whose link is given above. Feed: You can promote your contents to social medial networks like Facebook and Twitter through On Top List. All you need to do is to insert the feed URL and title, select the social network of your choice and click submit and your post will be submitted asap. Of course you can share your contents to social media platforms via your website or blog too, but when you share it through the On Top List platform, more people will be inclined to click on the link, considering the fact that On Top List is directory and may have more reputation than your site. One more benefit of using On Top List is that, the more you submit articles, blogs or feed, the more relevant you become. Points are awarded for each of these activities. The more points you accumulate, the more relevant you become in the system. 2. Blogarama: This is another friendly blog directory out there. They offer both free and paid services. For free listing, your submission may take up to a month before approval. 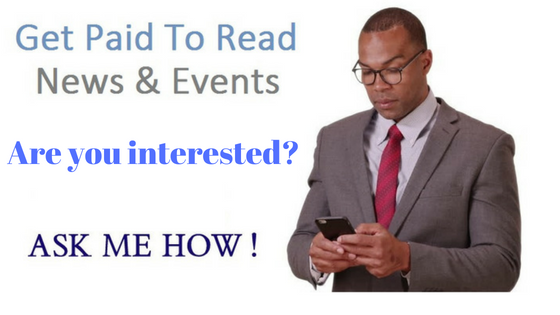 They give you the opportunity to submit up to three blogs free. You can insert a reciprocal link to your blog. If your blog receives good traffic from other sources and some of your visitors visit their directory through your blog, they may quickly review your blog and approve it before 30 days. And don't forget what was covered in the previous post, i.e. to comment on most popular or top listing blogs. 3. Globe of blogs: This is another powerful blog directory on the world wide web that offers free listing. All you need to do is to follow the link that reads "Register Your Blog" and follow the necessary instruction as would be made available to you. There is also room for multiple listing, and if you make any changes to your blog, you can go back and update you listing. Their option of reciprocal links is somehow trickish for a beginner, anyway. You'll have to download some images before uploading it to your blog. If your blog is in any of these areas, you've got to pay about $500 (as of the time of writing this article) per year for listing, and you enjoy the benefit of being listed under two categories. The key to submission success with them is to work on improving the quality of your blog and its contents. But one thing about them that I personally dislike is that they are too strict for my liking. Also they hide the the option "Submit your blog" right at the bottom of the page that you will have to look thoroughly for it before locating it. 5. Blog Hints: This is another directory worth your consideration. They are quite strict anyway. They offer three different types of submission: Featured listing, Regular listing and Reciprocal listing. When writing this post, Featured listing and Regular listing cost $39.95 and $29.95 respectively.Only Reciprocal listing is free. The benefits of Featured and Regular listing are enormous. So it's worth your consideration if you have some money to spend on promotion. 6. Bloggeries: When writing this article Bloggeries is one of the most expensive blog directories out there. As at the time of writing this post, bloggeries does not have free submission service. They run Annual Listing Plans and Permanent Listing Plans. Each of these listings are subdivided into Regular Listing, Regular Listing (+3), i.e three deep links back to your site, Featured Listing and Featured (+5). Each with its price ranging from $49.99 to $99.99 for annual plans, and $199.99 to $499.99 for permanent plans. If you have such amount of money to spend on blog promotion, then this directory is worth your consideration. 7. Best of the Web Blogs: Just as the name is, this directory is highly selective on the type of blog they approve to be listed in the directory. It is however a very powerful directory one should strive to be enlisted in. They have about 12 categories as at the time of writing this post.They claim to have been in existence since 2005. Submission costs about $200 as at the time of writing this post. No free submission. 8. Eaton Web: This is another powerful blog directory out there. They have up to 16 broad categories, sub-categories also exist. They also do not have a free submission service. Another thing that discouraged me about them is their method of payment, which is only through PayPal, of which PayPal is not available in some countries of the world, including mine. I can't really say anything about their current submission fee. 9. Online Society: This is a business directory website offering submission in different categories such as business, home and family, science, computers, kids and teens, shopping, education, law, society, entertainment, real estate, sport, health, reference and travel. According to their tagline, "Online Society is a a free online directory of quality resources, information and inspiration, all aimed at growing, creating, or discovering a world that works better for all of us". They make submission very easy, and they have both free and paid listing. The paid Listing they call it Express Review and cost about $40 and take only two business for them to review your blog and approve it. As for the free listing, it is called Standard Review, and may take many days before review and approval. One thing I love about them is you don't need to include any reciprocal link on your site for their free listing. 10. Blog search engine: This is also a highly selective blog directory. They have up to 70 categories and submission is charged from $14.99 for standard package, and $24.99 for silver package (as at the time of writing this post). No free submission. One good thing about this directory is that once you've paid for any of their package, they will get a unique written review of your blog and published it in their directory with an inbound link back to your blog. Once the review is posted, you even have the chance to rate your blog by yourself. You can also encourage friends and relative to help you vote for your review. The more upward vote you receive the more popular your blog becomes. 11. BritBlog: This directory is presently undergoing some kind of relaunch work (as at the time of writing this post). It focuses on British bloggers alone. If you are not a Briton, don't bother to submit to this directory. 12. Blog Universe: They have about 25 categories to submit to. Submission fee varies from $4.99 to $124.99 (as at the time of writing this post) depending on the package you subscribe for. There is no free submission at present. 13. SpillBean.com: A great blog directory worth your consideration. They have about only 16 categories. Locating where to add your blog is somehow tricky. So let me take a little time to explain the procedure. To add your blog, what you simply do is navigate to a category of choice and click on the link titled "Add you URL". They have different submission listings. Featured list with 5 deep links cost just $5 while regular link with 5 deep links cost just $4. They also have a free reciprocal links which cost nothing. 14. Blogging fusion: This is a premiere blog directory on the internet. They have a wide range of categories, about 100 categories to choose from. One good thing about Blog fusion is its free listing, despite that it's such a big directory covering a lot of categories. Their express listing cost just $24.99 while featured listing cost $49.99. But it seems one must have an AdSense account to be able to submit blog with them, cos one of the options in the submission form is Google AdSense ID. 15. BlogFlox: Still another big blog directory, currently featuring about 157,000 blogs, with more being added regularly. To add your blog, you must have to create an account with them. 17. Blogio: Not all that big. They have just about 11 categories. To submit a link, just locate the category and scroll to the bottom of the category page. There you will see option an "Suggest URL". Click and fill the form as appropriate. Submission is free. A link back widget is necessary for approval. 19. Technocrati: This is one of the biggest and popular blog directories out there. They require one to sign up with them before adding a blog. There are other ways to create awareness for yourself and increase your online credibility in this directory. For example, you can sign up to be a writer, where you will write articles for them. 20. AllforBlog: Still another great directory out there. It functions both as a blog and an article directory. It has about 20 categories and submission is free but you must create an account before you can add your links. 21.Smaart.In: This directory is specifically for Indian based blogs/websites. Non-Indian based websites or blogs are not accepted. According to them they are not just a free directory but a business website directory for India-based businesses. If you are from India or you base in India, this is for you! 22. Gain Web: Their tagline states that "Gain Web is a human-edited directory of family friendly and quality websites". All that is required of you is to submit your links for free and and you will gain valuable online exposure for your business. They have about 20 categories just like Online Society discussed above. They have 4 different packages. 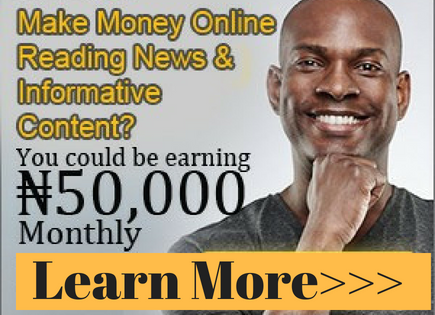 Regular Link, this one is absolutely free and there is no proprietary review. 23. Always and Forever 14: Just as the name is, they have only 14 categories and will continue to remain with 14 categories. The listed categories include Arts, Automotive, Computer, Economics, Education, Entertainment, Games, Health, Home and Garden, News, People, Shopping, Sports and Travel. Regular Reciprocal Link, which is also free. I don't really know the difference between their Regular Link and Regular Reciprocal Link package. Both of them are free anyway. 24. A1 Web Directory: This is a well organized web directory. They have 12 broad categories Arts, Computers, Kids, Health, Shopping, Sports, Business, Education, Home, Reference, Society and Travel. Each of the broad categories are sub-divided to several other smaller categories. You can browse the directory by region. In other words, the listed websites are grouped according to countries. To list your site, you need to select a category that best describes your contents. They have two packages. Express Review which costs $39.95 and you can submit unlimited websites; and Standard Review which is absolutely free but takes more time to review and be approved. Featured Listing, cost about $98, unlimited listing, 3 deep links inclusion, and submission of top level domains. 26. US GEO: This is a premium web directory, with about 13 broad categories with 687 sub-categories. To get approval here with the free listing option may take many months. As of the time of writing this article, the number of pending links waiting to be reviewed and approved was 180,558 and the list is growing by the day. To get listed, reciprocal link is required to be placed on your site. It may take up to 6 months before approval (for free listing). You can write a detailed description of your website, including your target keywords, as they give you a chance to write up to 500 characters description. This is not an exhaustive list of blog directories. There are still 1001 other directories out there you can use to promote your blog and increase traffic to your site. A quick search on Google will reveal tons of other directories. Be sure to do your research before anything. 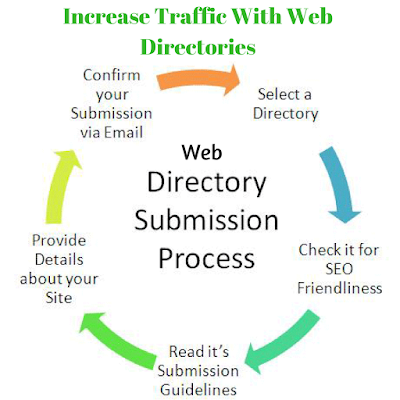 And to help you in your search, here is a good content I found on List of Web Directories. If you know of any good blog directory that is not listed here, we want to hear from you through the comment section below. Your comments are highly welcome.